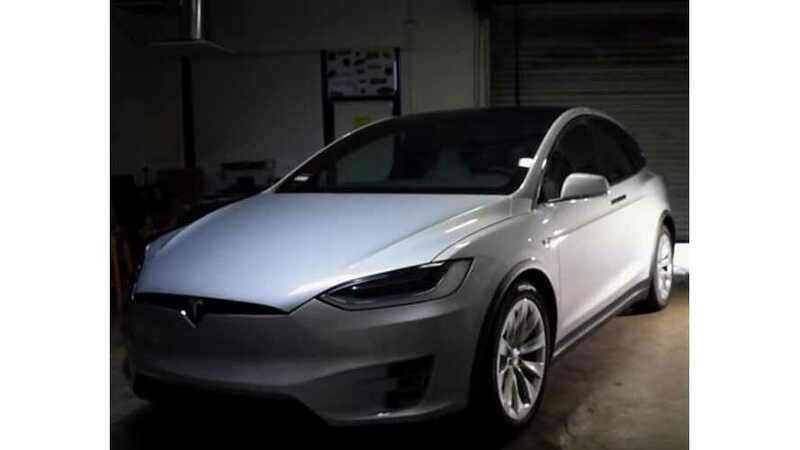 We've seen multiple plug-in electric cars get Opti-Coat paint protection, but this is the first time we've come across it being applied to the Tesla Model X. This BMW i3 gets an Opti Coat paint protection treatment. 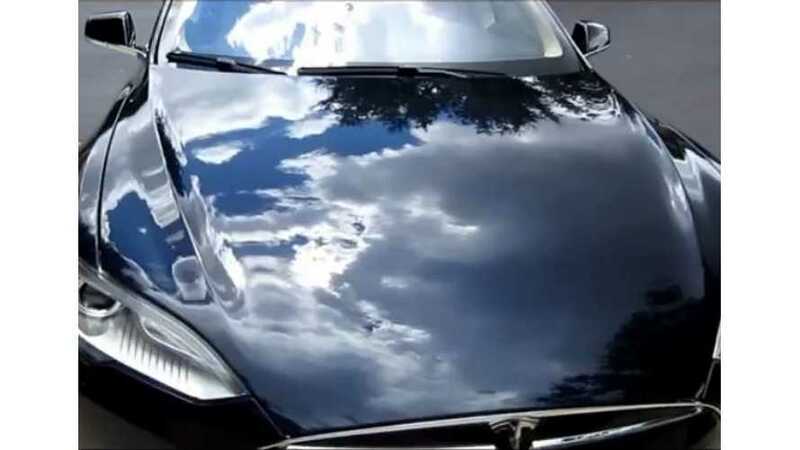 Here you'll see a few Tesla Model SW get the Opti Coat Pro treatment.